One on One: Michael Douglas and Alan Arkin Talk The Kominsky Method! The Kominsky Method – Sandy Kominsky (Michael Douglas), Norman Newlander (Alan Arkin) – Photo courtesy of Netflix. The Netflix series The Kominsky Method revolves around acting coach Sandy Kominsky, who once had a brush with fame, and his long-time agent Norman Newlander. The series, created by Chuck Lorre, premieres on Netflix on November 16th. In a four-minute video, Douglas and Arkin talk about the show, life and whatever else catches their attention – as long as they can also get a laugh here and there. What Part of Me Is Not Working Today? Trailer: The Kominsky Method! Michael Douglas (Sandy Kominsky) and Alan Arkin (Norman Newlander) star as two friends tackling life’s inevitable curveballs as they navigate their later years in Los Angeles, a city that values youth and beauty. The Kominsky Method will have its world premiere at AFI Fest on Saturday, November 10th. It will premiere globally on Netflix on Friday, November 16th. 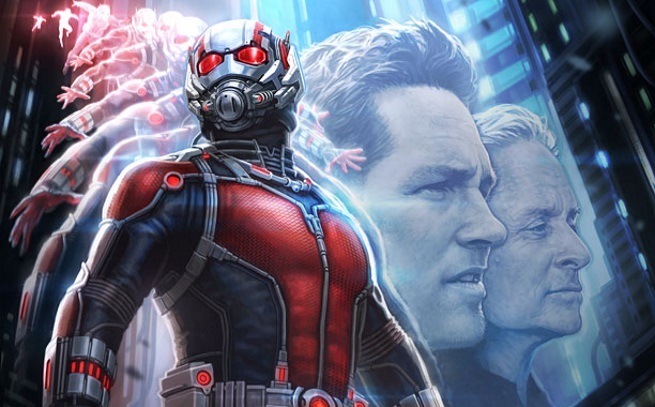 Marvel Releases Character Posters for Ant-Man and the Wasp! 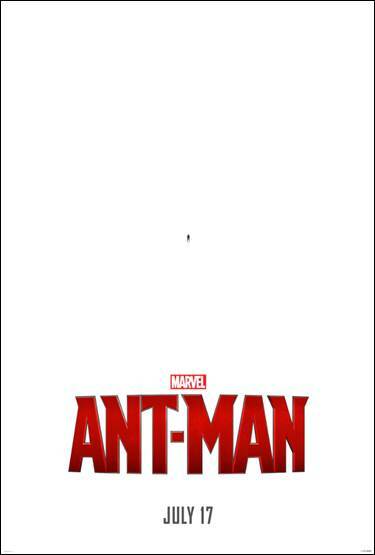 Marvel Studios has released six new character posters in support of Ant-Man and the Wasp – all done takng cues from the film’s final one-sheet (above). Ant-Man and the Wasp opens on July 6th. Where Were They Teaser for the Trailer: Ant-Man and the Wasp! So the question is, where were Ant-Man and the Wasp during Avengers: Infinity War? Some members of the Infinity War cast ponder that question in the teaser for tomorrow’s trailer for Ant-Man and The Wasp – which opens on July 6th. Tiny Teaser, Big News: Ant-Man and the Wasp Begins Production! Ant-Man and the Wasp has begun production. 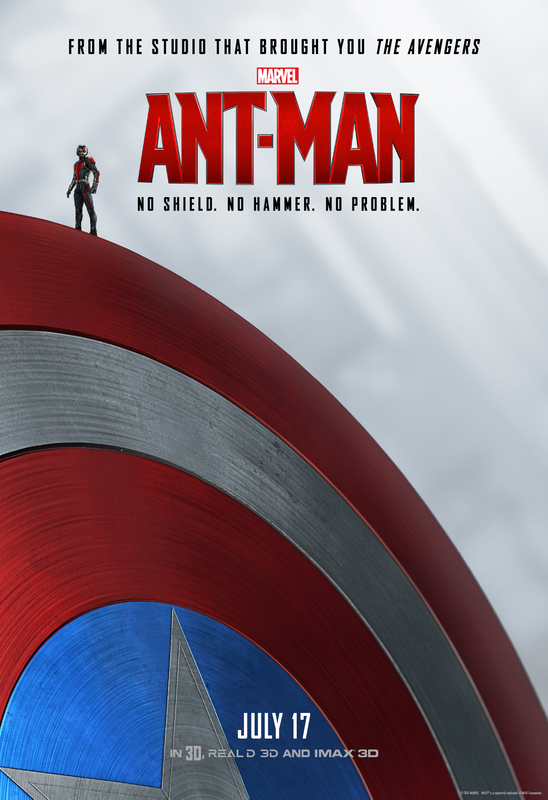 The Ant-Man sequel stars Paul Rudd and Evangeline Lilly and is directed by Peyton Reed. In the aftermath of “Captain America: Civil War,” Scott Lang (Rudd) grapples with the consequences of his choices as both a Super Hero and a father. Enter Henry Pym (MIchael Douglas) and Hope Van Dyne (Lilly). Ant-Man and the Wasp premieres on July 6, 2018. We Have Been Penetrated Trailer: Unlocked! Noomi Rapace (the original and best Lizbeth Salander) is CIA agent AliceRacine – stuck on desk duty in London after failing to apprehend the man behind a terrorist in Paris. She is unexpectedly called back into the field by her mentor, Eric Lasch (Michael Douglas) after new intel indicates a new attack. Unlocked also stars Orlando Bloom, Toni Collette and John Malkovich. The action-packed first trailer is pretty intense. Unlocked premieres in select theaters and on demand on September 1st. Megyn Kelly Adds Dr. Frank-N-Furter to Guest List on Megyn Kelly Presents…! Fox News Channel Anchor Megyn Kelly has added Orange is the New Black star Laverne Cox to the guest list on her one-hour primetime special, Megyn Kelly Presents… Cox will starring in FOX’s Rocky Horror Picture Show in the fall. Kelly’s other guests include: Michael Douglas, former O.J. Simpson defense attorney Robert Shapiro and the presumptive Republican nominee of President of the United States, Donald Trump. Megyn Kelly Presents… will premiere on Tuesday, May 17th (8/7C). Follow the jump for more.